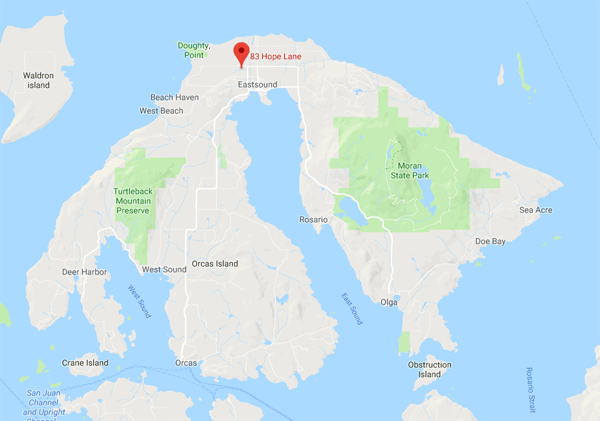 Built in 2018, Hope Lane Storage (at 83 Hope Lane, Eastsound WA) is a brand new storage facility on beautiful Orcas Island. Conveniently located in the Industrial Park near the village of Eastsound, we offer heated and Unheated units in a variety of sizes. With secure 24 hour access and affordable prices, Hope Lane Storage is sure to fit all of your storage needs.